Marvel Comics Universe & Spider-Force #3 Spoilers: Spider-Geddon Continues Marvel Comics Universe & Spider-Force #3 Spoilers: Spider-Geddon Continues In Mini-Series Finale Via Preview! 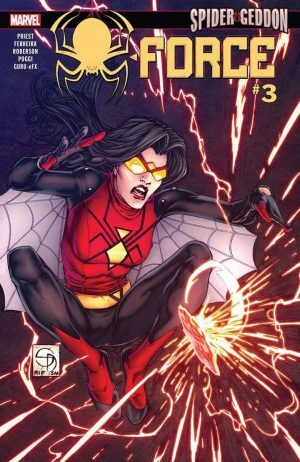 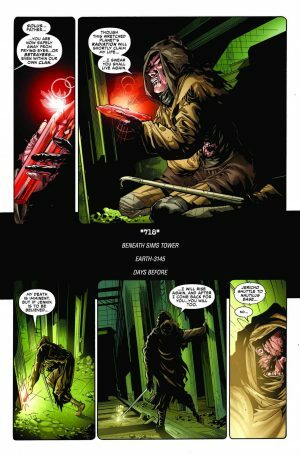 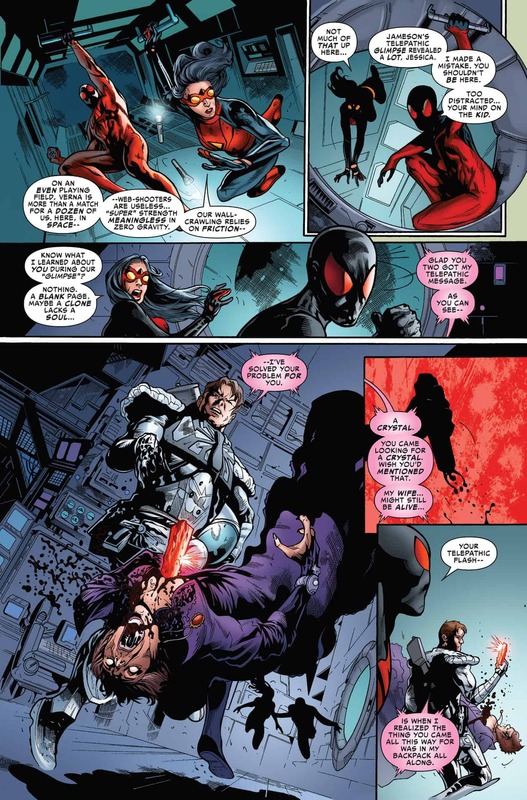 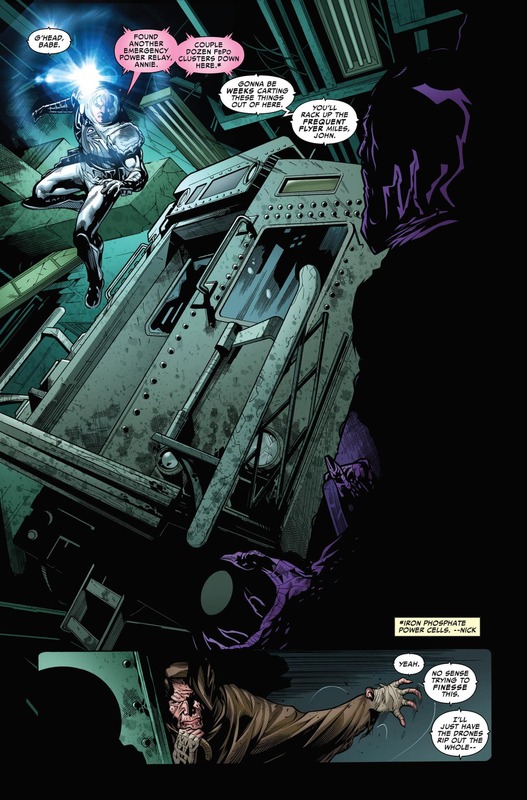 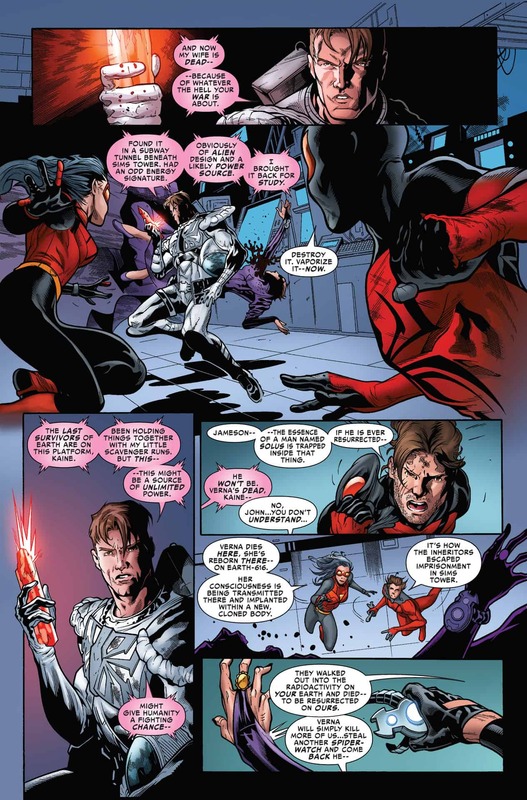 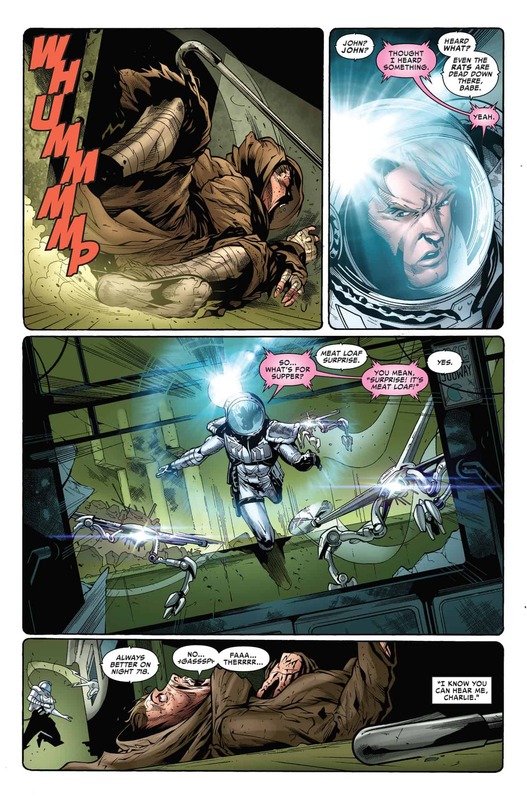 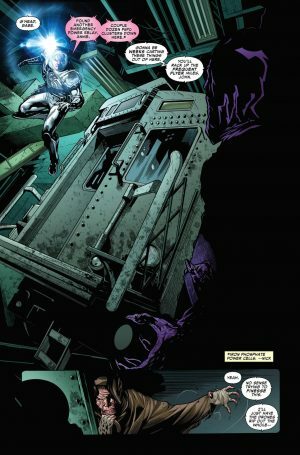 Marvel Comics Universe and Spider-Force #3 Spoilers follows. Spider-Geddon Continues In Mini-Series Finale!